When it comes to small room wall décor tips there are many different resources to turn to for inspiration and ideas. One great place is to look through a photo gallery online or in magazines. These can offer you beautiful small bedroom makeover ideas and pictures to help you decide on the perfect design. Decorating magazines are great to browse for interior design ideas for small spaces. In these places you will find the popular trends of 2017, to help you create the most up to date space for yourself and family. You can also find inspiration for different design styles to choose from. 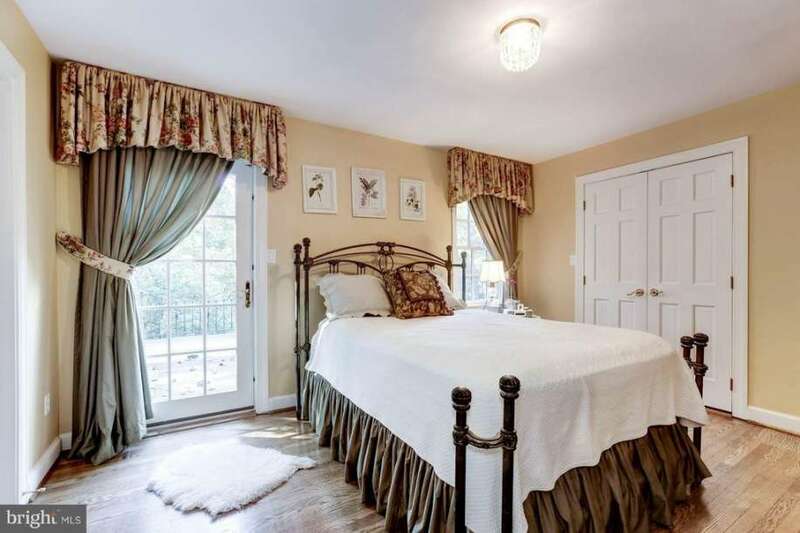 Whether you want to have contemporary, country, or modern bedrooms in your home, a photo gallery can give you some great ideas. Other great storage solutions for small bedrooms are to make use of the closet to accommodate clothing and other items. Small bedroom closet design ideas include building storage units with shelving drawers and hanging space to reduce the need for a large dresser or armoire. If you do not have a large area to work with, there are also many small closet ideas that will help you get the most out of your space. Some small closet ideas include hanging shoe or sweater racks, over the door hooks, tiered skirt and pants hangers, or Wonder Hangers that allow multiple items on one hook. You may think that small bedroom designs and pictures will be difficult to plan out an implement for your 2017 trending styles. However, as long as the correct measures are taken, little rooms can be easy to remodel and decorate. No matter the style you choose to decorate, the size of the space will mediate how the room will be designed. When coming up with ideas for small rooms the most important thing to consider is the amount of space you have. You do not want to add too much furniture or decoration to your small living spaces and make it look cluttered. The biggest mistake that is made when designing a small room is poor space planning. When it comes to furniture for little spaces, you want to be careful with size and placement. Some great space saving ideas for small bedroom is to keep furniture off the edges of the walls and more in the middle of the room. Some people believe that putting furniture against the walls of a room is the best design plan. However, this can make the room feel closed in and appear smaller than it actually is. 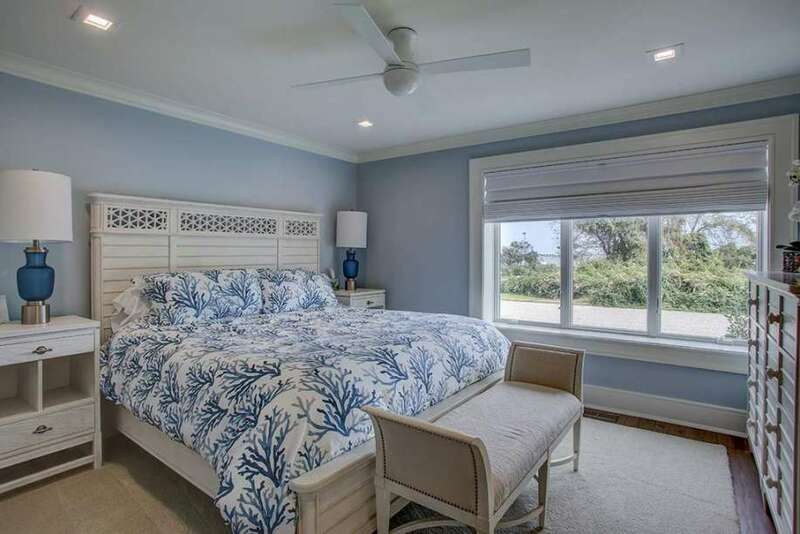 When it comes to small master bedroom ideas for furniture you do not want to use the large king beds. Having a queen size bed will fit better in a small room and not take up too much space. Kids bedroom furniture sets are easy to incorporate into a little space because they do not have to be very large. 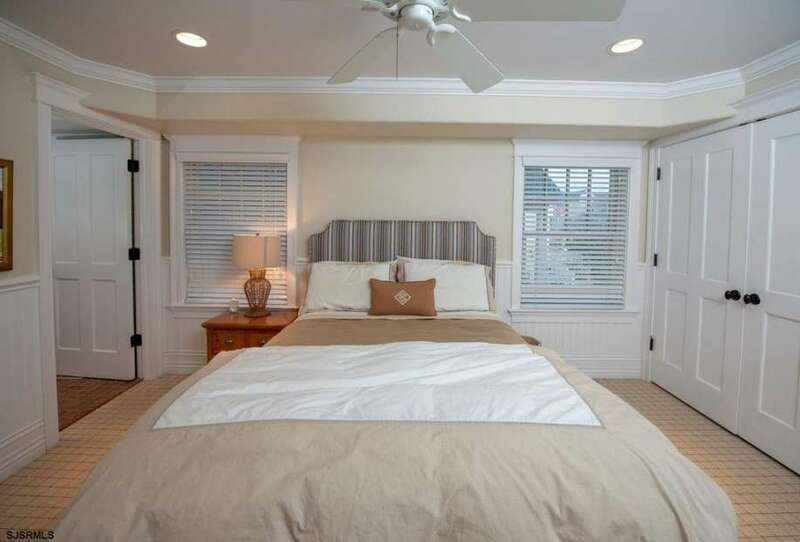 Some small master bedroom design ideas are very similar to decorating other tiny rooms. It is best to choose light or pale paint colors that will brighten your space and create an open feel thus enlarging the area. For furniture in a small master bedroom you do not want to use a large king bed. This will take up the majority of the room not allowing any space for other furniture. In order to not have a crowded space it is best to put queen size bed in the bedroom to create walking space. If you have a small master suite then you are likely to also have a tiny bathroom. When choosing the most popular bedroomideas for 2017, it is best to keep things simple and not clutter the space. Paint the colors to match the bedroom so that it will look like one large space. 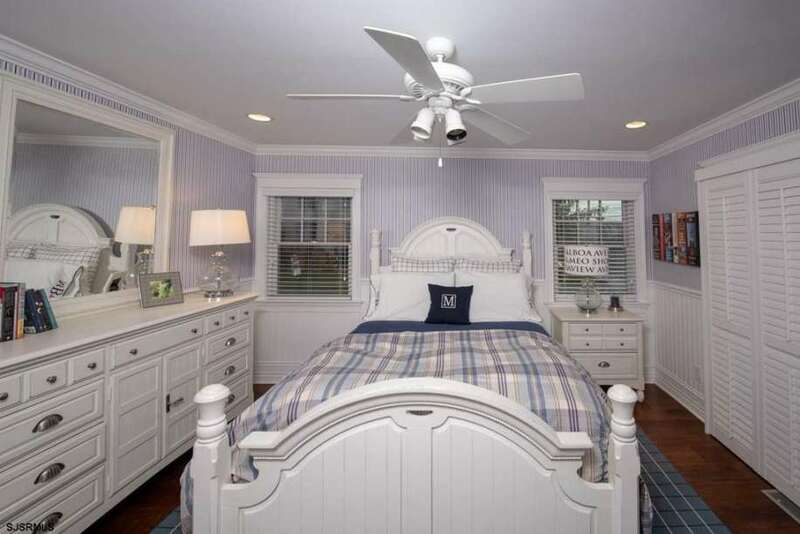 The second biggest mistake when it comes to decorating smaller bedrooms is the paint colors that are chosen. The colors selected for a small space are very important because they can determine the size in which the room appears. When painting a tiny bedroom you should stay away from colors that are dark and will pull the walls in, making the room feel much smaller than it is. 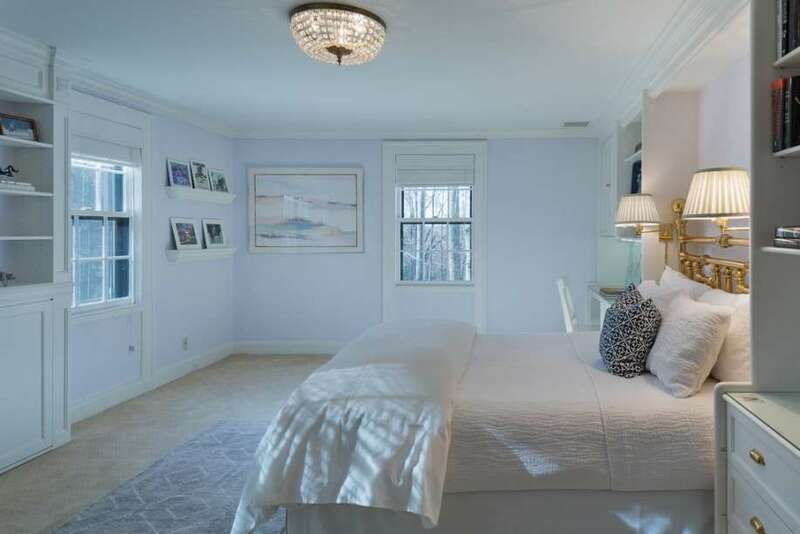 Some great small bedroom paint colors are to use light hues that will open up the space. Popular colors for 2017 bedroom design inspiration are pale shades blue, green, yellow, red, and purple. Using pastel colors will reflect light off the walls and give the room a very open feel.